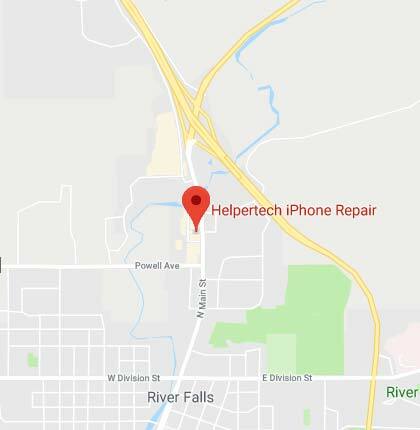 At Helpertech you’ll find friendly technicians who can solve iPhone Screen Repair problems in River Falls. 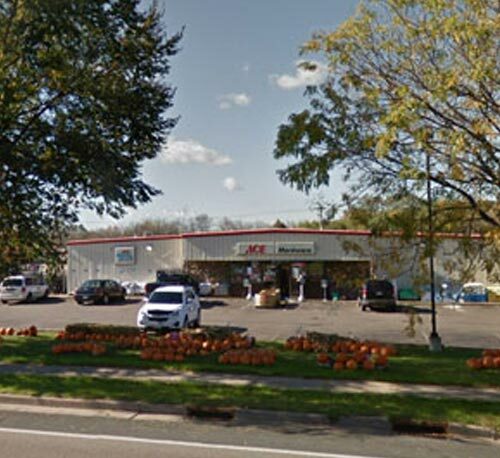 You can find the Helpertech repair center inside of ACE Hardware. For iPhones and iPads, our mobile device repair experts are here and ready to help! 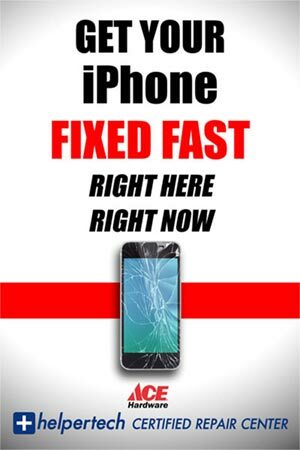 Come on in for great service and iPhone Screen Repair. While you wait for your device to get fixed, you can shop around at our store for anything else you may need. It’s Helpertech service, inside your local ACE. Check us out today!